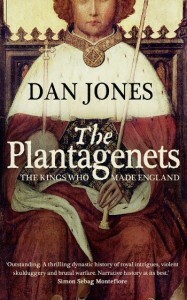 Have you picked up your copy of The Plantagenets? It’s only the international bestseller that reveals Britain’s longest running dynasty. 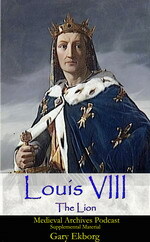 Over a dozen Kings spanning three centuries, take that Tudors! 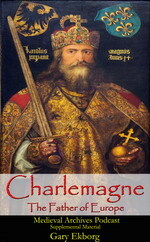 From King Henry II all the way through King Richard III, you will learn about the struggles, politics and wars that shaped the High Middle Ages. 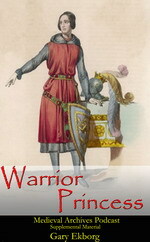 Travel with Richard I on the Crusades, Henry V during the Hundred Years War and the many Kings of the Wars of the Roses. In the interview below author Dan Jones talks about the book and the fascinating people and events that make up The Plantagenets. Enjoy.